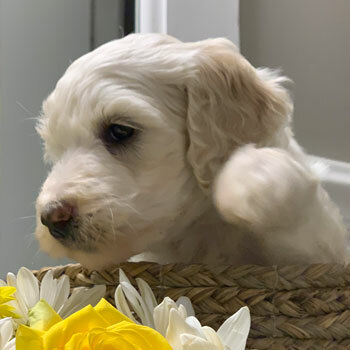 An elite network of Labradoodle breeders, working together to bring the joy of puppies to people around the world—that’s what Uptown is all about. 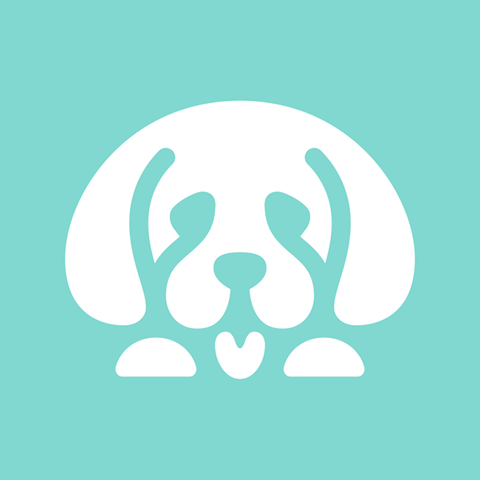 We’re what happens when the best breeders create the best dogs for the best families. 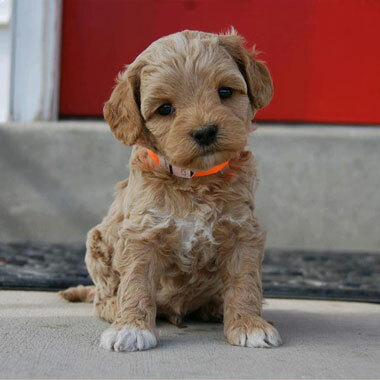 Our Australian Labradoodles are known for being amazing—cute, cuddly, smart and friendly, there’s no shortage of praise for these dogs. When your family is searching for your new best friend, there’s no better place to be than Uptown. 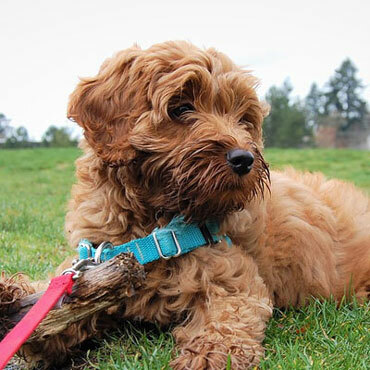 Our Australian Labradoodles are totally hypoallergenic and non-shedding, unlike many other “allergy friendly” dogs out there—which is a huge relief for anyone who’s sick of sniffling, sneezing, or cleaning up piles of hair on the floor. 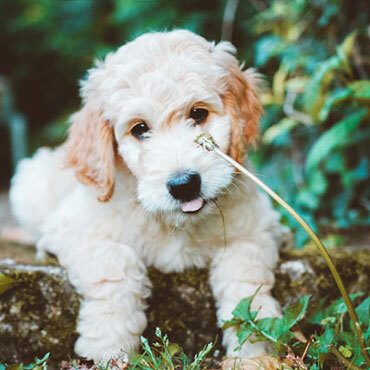 Australian Labradoodles are truly one of the cutest breeds, and our dogs are bred to be even more adorable than your average Doodle. Fluffy, cuddly and photogenic, it’s no secret that lots of our puppies go on to have successful Instagram careers! 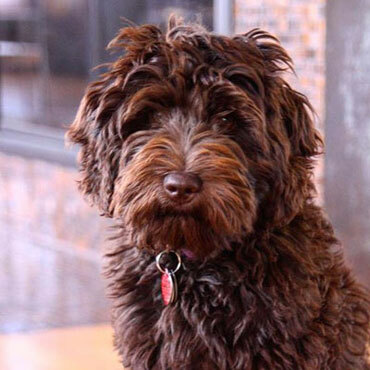 Loved for their friendliness and patience, our Australian Labradoodles are always in the mood for whatever you feel like doing. From jogging buddies to nap-time cuddle buddies, life is always better with a Doodle by your side. 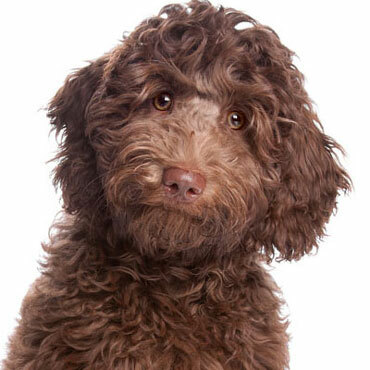 Labradoodles are super smart, which is no surprise considering they share genes with eager-to-please dogs like the Labrador Retriever and brilliant pooches like the Poodle. 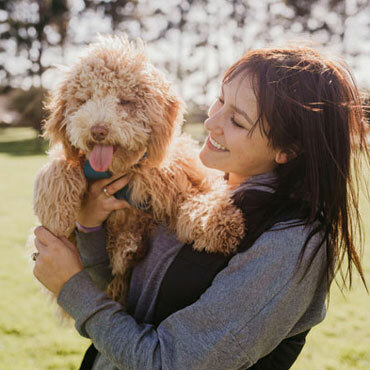 Training your Aussie Labradoodle is an absolute blast! 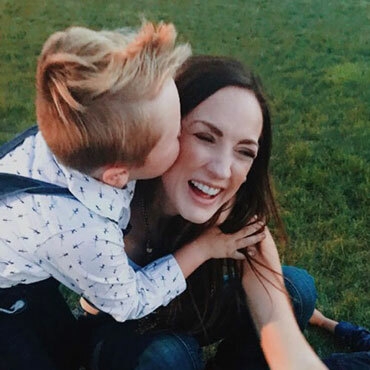 Our Doodles get along great with just about everyone—from big families with kids and pets, to people who are looking for a companion on their solo adventures. 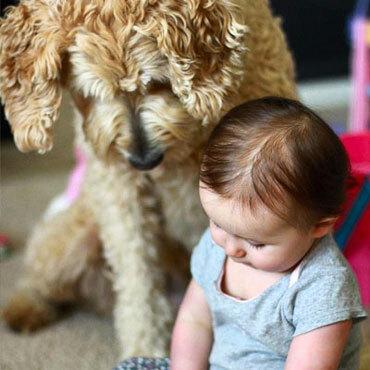 Labradoodles are adaptable and bring joy to families of all sizes! 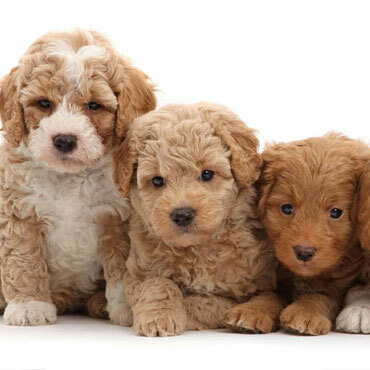 Our Labradoodles come in a ton of coat colors and four different sizes, making it easy to find the perfect dog to fit your home and lifestyle. 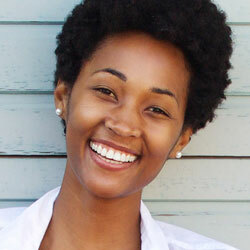 But the best part is that you get to pick—just another benefit of working with Uptown. 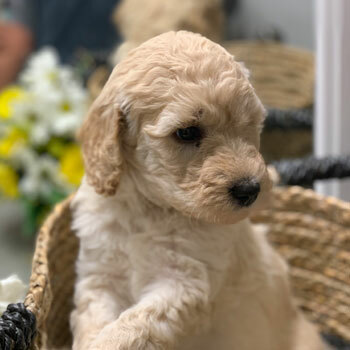 To meet the huge demand for our Doodles without sacrificing their health or happiness, we formed a premium network of breeders who share our passion and love of dogs. Uptown’s network is better for our dogs, and better for our customers. Our breeders follow strict guidelines to preserve the wellbeing of our dogs. 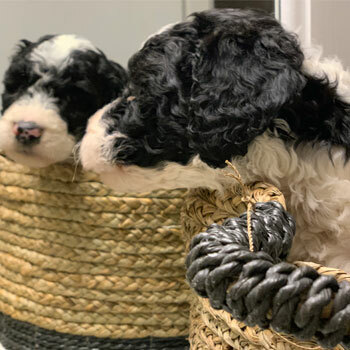 That means litter limits and breeding age restrictions for our mommy Doodles, and ensuring both parents and puppies enjoy outstanding living conditions. 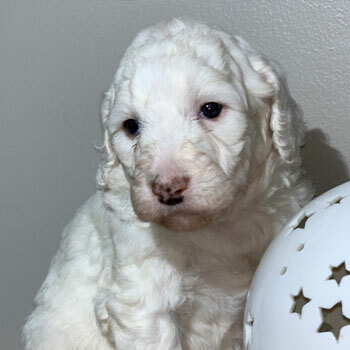 We’re determined to breed the best dogs possible, and we work tirelessly to improve our Labradoodle lines—both by enhancing the personality of our dogs through selective breeding, and by reducing the risk of genetic illnesses that could harm your new pal. 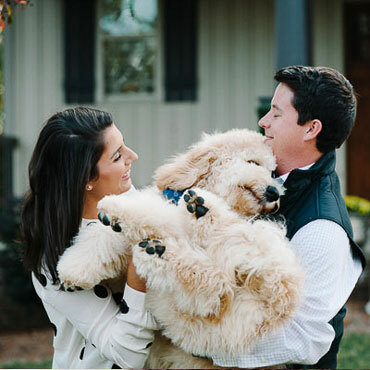 Our dogs are like family to us, and we want to give your family the greatest chance to succeed with your new Labradoodle. 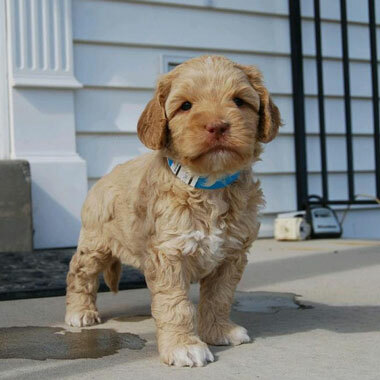 That’s why we provide only the best food, supplements and training advice to help you raise the ultimate Australian Labradoodle. Pick from one of four sizes, or pick one of each! There’s a Doodle out there for everyone! 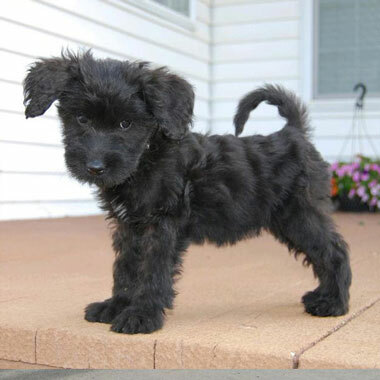 For that big-dog personality in a teeny, tiny package, it’s gotta be a Micro Labradoodle! 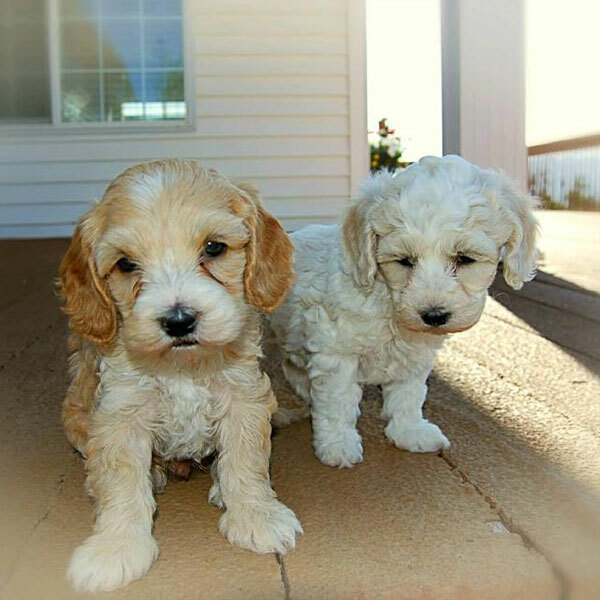 These are our smallest Doodles, and quite possibly our cutest! Want a pint-sized travel buddy or the perfect dog to tag along on your daily errands? 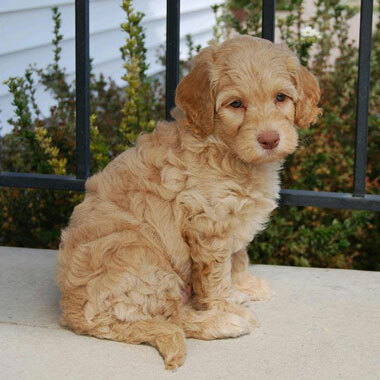 Take home one of our Miniature Labradoodles, and you won’t be disappointed! 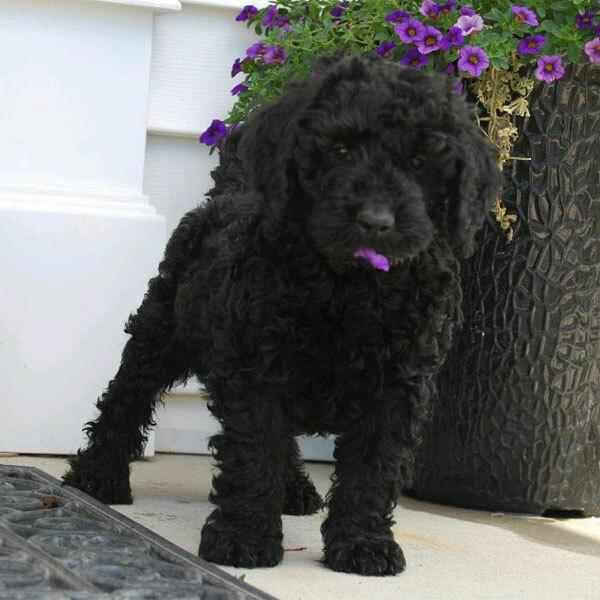 Offering the best of both worlds, Medium Labradoodles are just the right size for most homes and families. 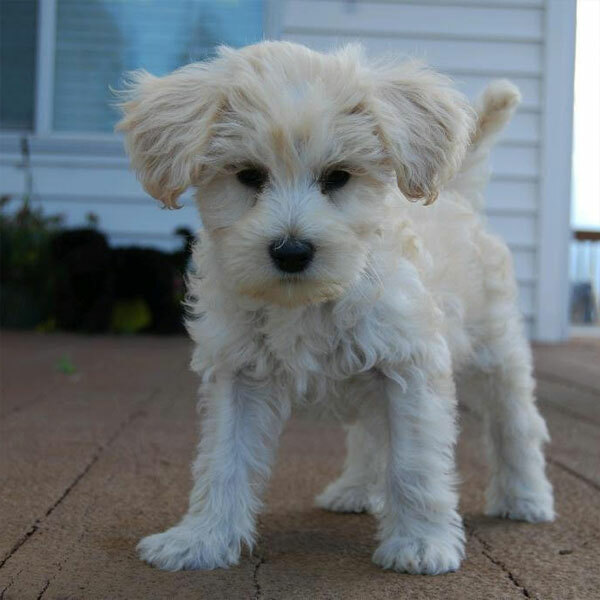 Standard Labradoodles are our biggest Doodles. These goofy, energetic teddy bears are full of life and looking for a friend like you! 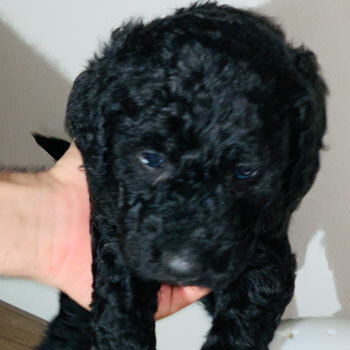 Labradoodle puppies for sale near me in New Jersey! These pups are ready to go to their forever family. 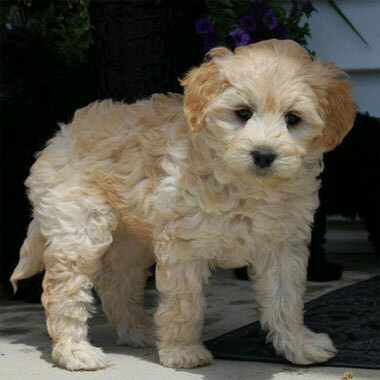 Our New Jersey Labradoodles are priced competitively at $3500 apiece, which is about average. 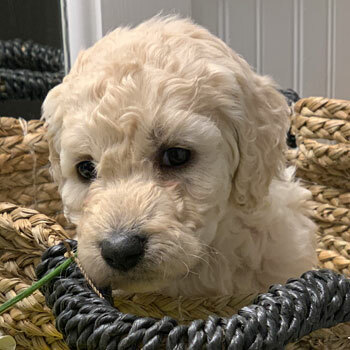 Prices will vary slightly among breeders, but be careful if you see these dogs offered for really cheap—you could be dealing with a puppy mill. We certainly can ship your dogs from out of state if we’re unable to match you with one of our New Jersey breeders—just remember to show the little one some extra attention after they arrive, since shipping can be a bit scary! Picking your favorite size and color combination is just part of the fun when you choose Uptown. However, some coat colors are less common than others—if we can’t provide the exact dog you’re looking for, you might have to join our waitlist for future litters.